It&apos;s unclear if the decision by half a dozen Little Steves to return home had anything to do with the new lending library or ability to give input on interior design, or if their time away taught them that a life without the daily possibility of having one&apos;s colon removed for losing money proved hollow and meaningless. 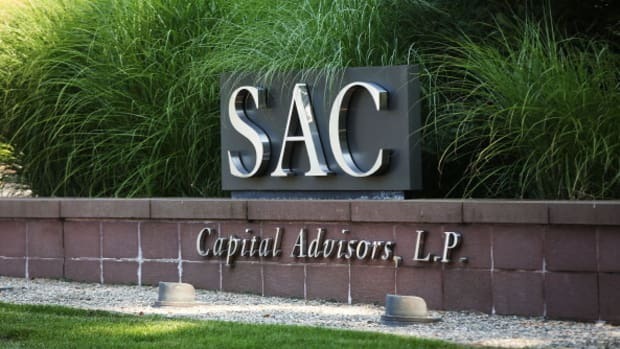 Six ex-SAC Capital Advisors employees have returned to their former employer, billionaire investor Steven Cohen, as portfolio managers at his new investment firm Point72 Asset Management. Eugene Lipovetsky, Ladd Fritz, Ray Shu, Arjun Menon, Israa Al Bayaa and Stanislas de Caumont have rejoined Point72 after leaving in 2013-2014 when SAC shut down after paying a $1.8 billion fine in an insider-trading settlement with U.S. regulators.